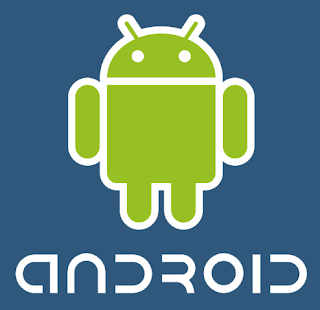 I have decided to join the onslaught of Android developers and build my first app: Game Encyclopedia. Essentially, it is a news and reference application that provides a front end to news and video game data hosted by GamesRadar.com. For more information, you can also visit the website I put together for all of my Android-related projects: ForTheGamer.com. As always, I welcome all questions and suggestions!